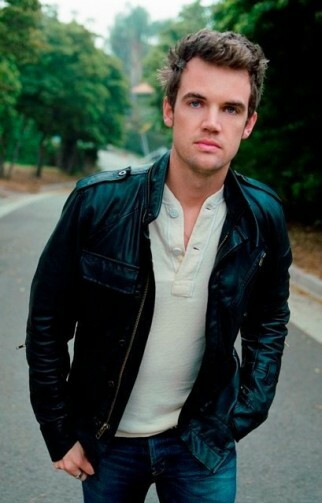 Most know Tyler Hilton from his roles on television and on the big screen. The 28 year old has done quite well for himself in those arenas scoring roles in Walk The Line (Elvis Presley, Charlie Bartlett, The CW’s One Tree Hill, and in Taylor Swift’s music video, “Teardrops on My Guitar”. What the majority may not know is that Hilton is an accomplished musician as well. Forget The Storm, the latest of his three albums, is an impressive display of instrumental and vocal aptitude. Ready to switch focus to singing and strumming Hilton takes to the road, making a name for himself the good old fashioned way. 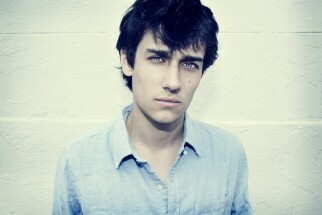 New York born and raised, hustling is in Teddy Geiger’s blood. The self taught musician got his first exposure on a VH1 talent search show then with Hilary Duff on her tour. His 2006 album, Underage Thinking, resonated with many of all ages and eventually warranted awards like, MusiqTone MusiqAwards, “Best Album Of The Year”, Brand Spankin’ New Artist. Underage Thinking also had a good run at the charts, peaking at #8 of the US Billboard 200 albums chart. Like many of the new breed musicians, Geiger acts as well, most notably in the 2008 film, The Rocker. Given the earnestness of this young man, expect some big and noticeable moves in his near future. 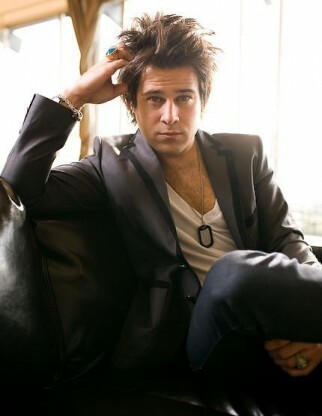 Transformed by the music of Dave Matthews, Ryan Cabrera set out to make his mark on the industry. Taken under the wing of Joe Simpson (Jessica and Ashlee Simpson), Cabrera released appeared all over the airwaves and took siege the hearts of teens everywhere. His major debut single, “On the Way Down” peaked at #15 of the Billboard Hot 100 and that’s just the beginning. Produced by Goo Goo Dolls, John Rzeznik, Take It All Away contained other hits, “True”, and “40 Kinds of Sadness”. Flashing forward Cabrera has shed his poppy persona and let his natural songwriting take over. A deeper and more mature sound emerges on his latest singles (2012), “Home “and “I See Love”. Its quite the sight witnessing an artist like Cabrera literally grow up and transform in front of your eyes.